Registraton Opening Date: ** ATTN: Registration date has been pushed back in order to provide accomodation deals in Kelowna. 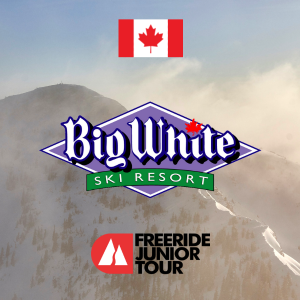 Lift Tickets Offers: Big White Ski resort is offering reduced ticket prices for all athletes at 50% off. You will receive a discounted lift voucher at the registration office that you will take to the ticket office located next door in the Village Centre Mall. See table below for discount levels. Parents can purchase tickets at the resort and discounted tickets at select sport shop locations in Kelowna. 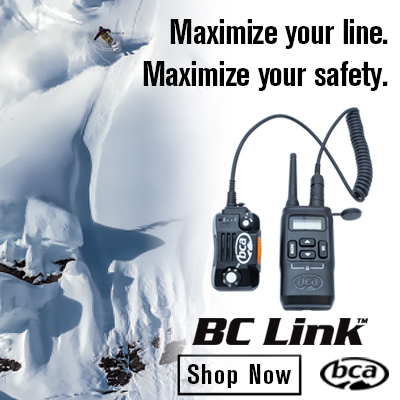 Follow this link www.bigwhite.com/card. Lodging Offers: Click Here for a Big White special on lodging options in Kelowna.